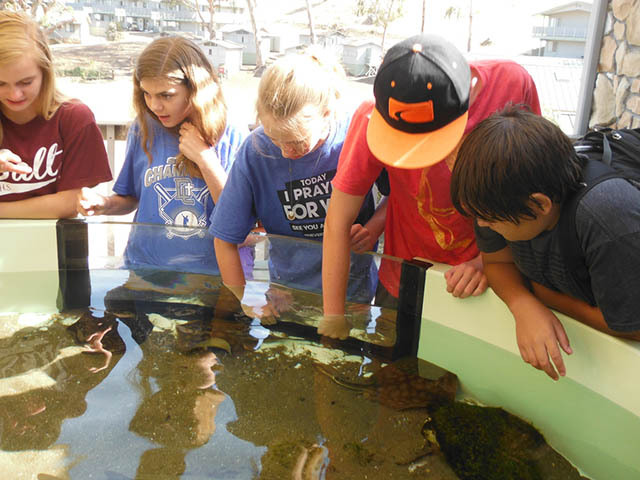 Mountain and Sea Adventures (MSA) specializes in hands-on field trips in California, teaching your students how to use a field journal to gain a practical understanding of the scientific method and how to apply it. The combination of learning science while having fun in the great outdoors makes MSA the best educational experience for your class. MSA’s program focuses on building core altruistic character traits, as they immerse themselves in the inspiriting world of natural sciences. 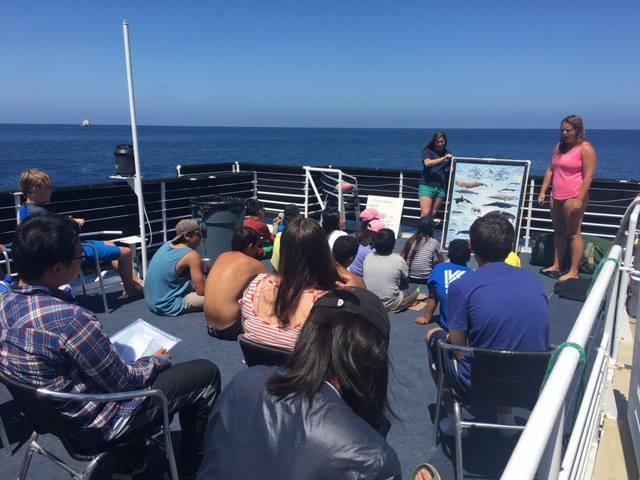 Stay onboard the Enhydra, a 112 foot marine research vessel, or bring your class to camp at Catalina Island for an experience of their lives! 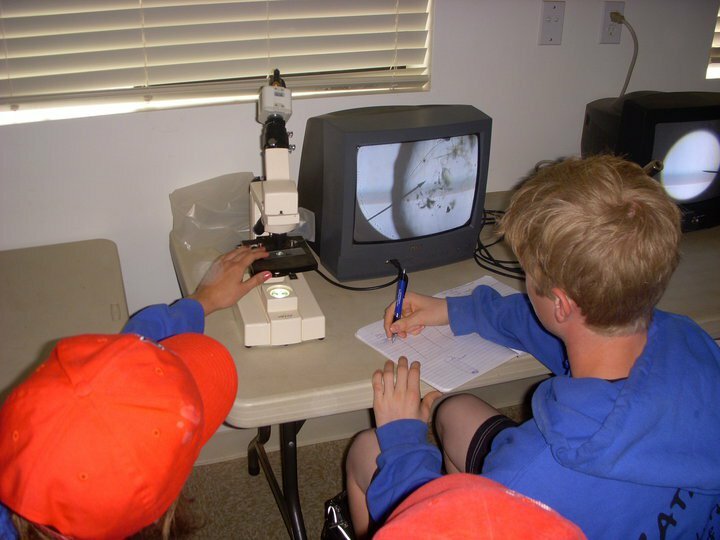 Each student learns to keep a field journal and participate in actual on-going marine science research projects. 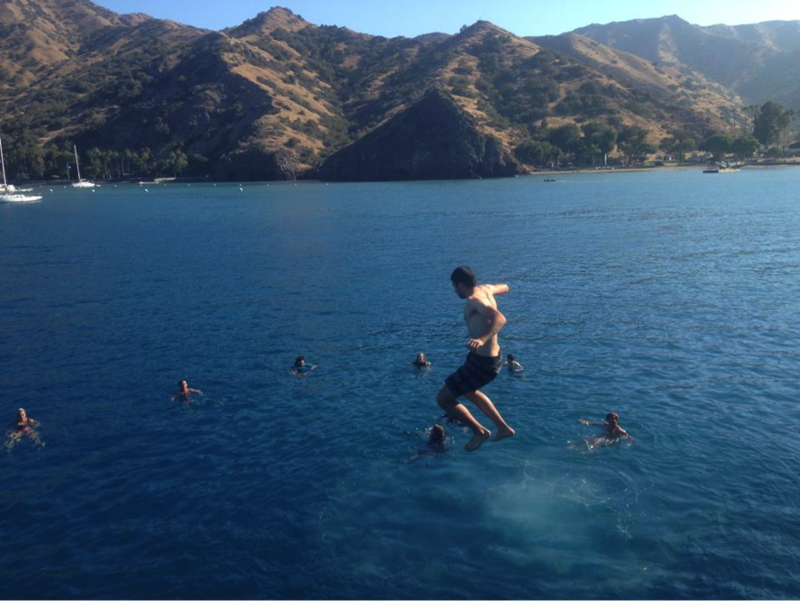 Over 20 years experience running marine biology sea camps on Catalina Island! NEW! 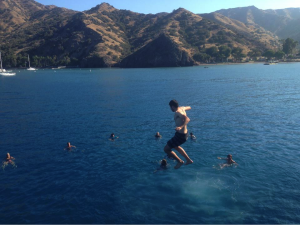 Live aboard program: ‘Floating Sea Camp’! 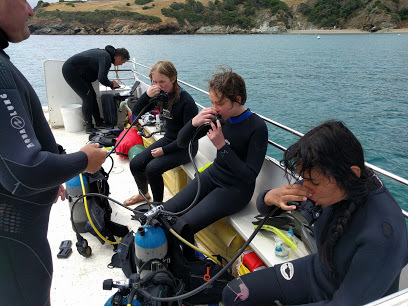 For teachers looking for the best educational field trips emphasizing STEM education, MSA is a once in a lifetime opportunity to immerse your students in the world of marine biology and oceanography. With multiple locations around Los Angeles, you have a wide variety of options to choose from. A class field trip imparts a deep appreciation and love for science, which will remain with your students for a lifetime! 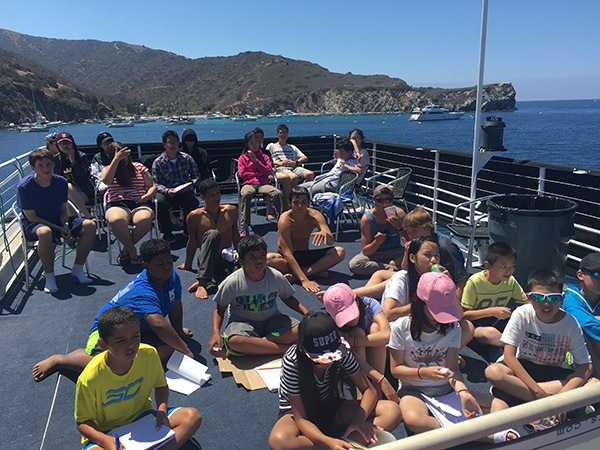 With STEM education becoming increasingly more valued and emphasized, an outdoor educational field trip to Catalina Island, or onboard the Enhydra, provides students with an incredible resource to ignite their passion for science. Once they have a profound personal experience via studying the natural world through the scientific method, then they are well on their way to dreaming big and planning for higher education. One-Of-A-Kind Homeschool Field Trips California! MSA has programs for classes and groups of all sizes. From multiple classes from the same school, to church youth groups, and even smaller home school field trips. 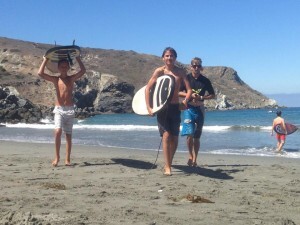 Califronia has a lot to offer educators, with the ocean environment being one of the most unique resources of all. Come for a day trip to the local tidepools around Los Angeles, or board our ship for an overnight educational experience to Catalina Island. MSA can customize your trip to match the specific needs of your class and each student. 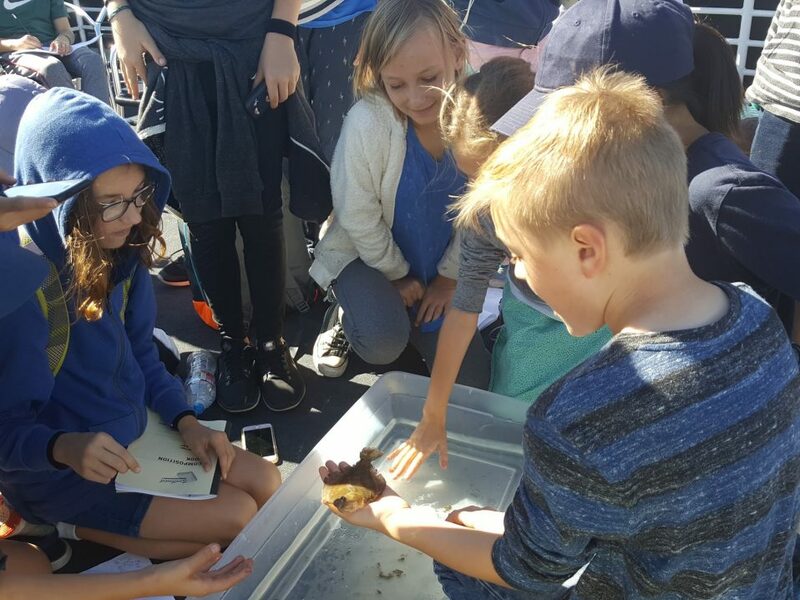 With twenty years of experience running outdoor educational programs around southern California, MSA makes your class and homeschool field trips a learning adventure that will impart each participant with a personal passion for the marine environment.